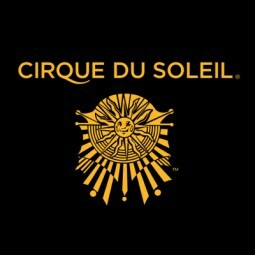 The task that we asked you to perform was to provide us with a competent crew to set-up and tear-down our Asia-Pacific show of Cirque du Soleil, Saltimbanco, during our stay in Brisbane. Saltimbanco is a huge production with up to 70 containers on the road and you and your team did a great job by fulfilling all our requirements and last minute changes without fuss and wonders. Your dedication as well as Mr Scott Dimmick’s is the kind you do not forget and the quality and competence of the whole crew has made our work in Brisbane an enjoyable experience. The communication aspect, which represents in this kind of work the basic element for confidence, was there and you and your team made it so. We thank you all very much for your great work and wish you good luck in future projects with Cirque du Soleil.